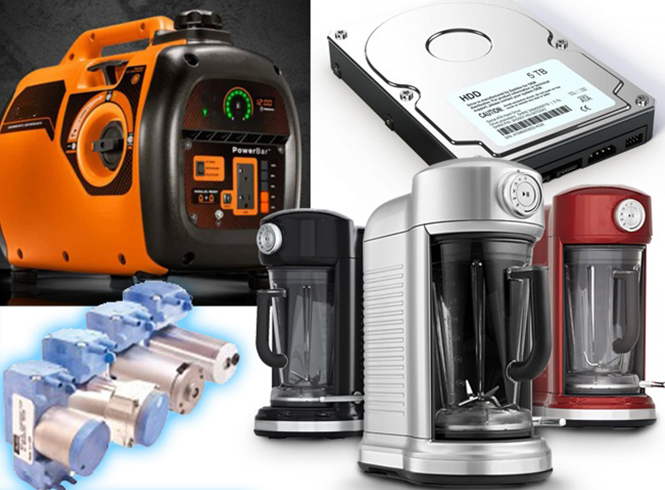 Today’s discerning consumers equate quiet, smooth-running products with high quality and value. 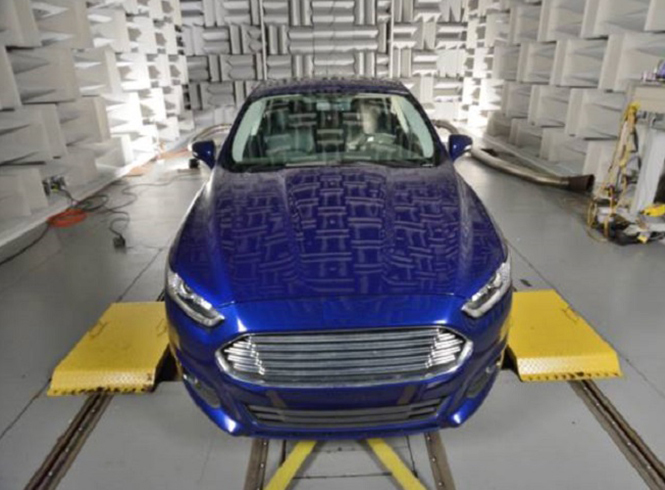 For 40 years companies have trusted Roush to solve complex noise and vibration (NVH) issues and to provide complete product development services. 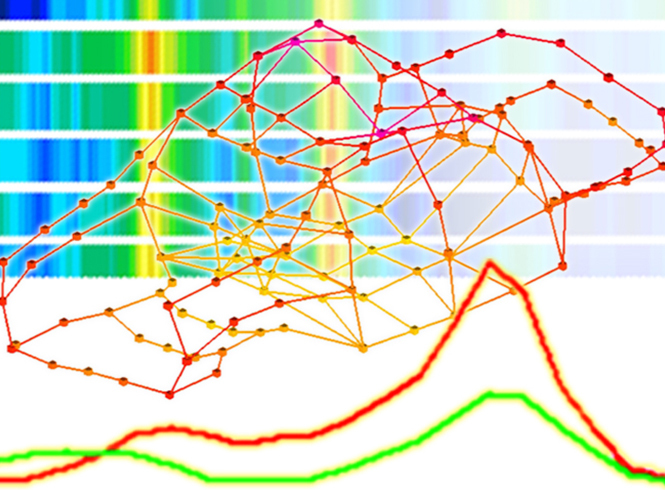 Our highly trained staff uses advanced testing and analytical methods to diagnose and resolve the toughest NVH issues facing the automotive, aerospace, consumer products, energy, computer, and industrial products markets. Roush’s technical specialists deliver the ultimate driving experience by resolving complex noise and vibration issues, delivering innovative solutions for world class products. An industry leader in test development, instrumentation, data acquisition, and data analysis, Roush’s services include road-load data acquisition, strain testing, accelerated durability testing, and custom test stand development. 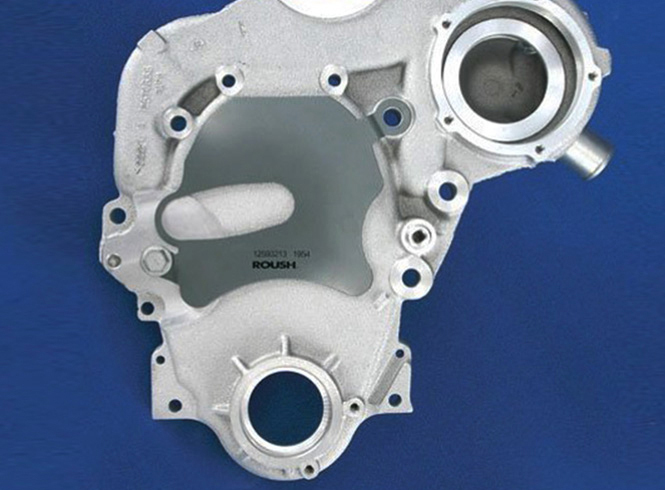 Whether a blender, bus, generator, or ATV, Roush’s unique ability to leverage multiple disciplines give us the ability to understand your needs and work with you to deliver a world class product. 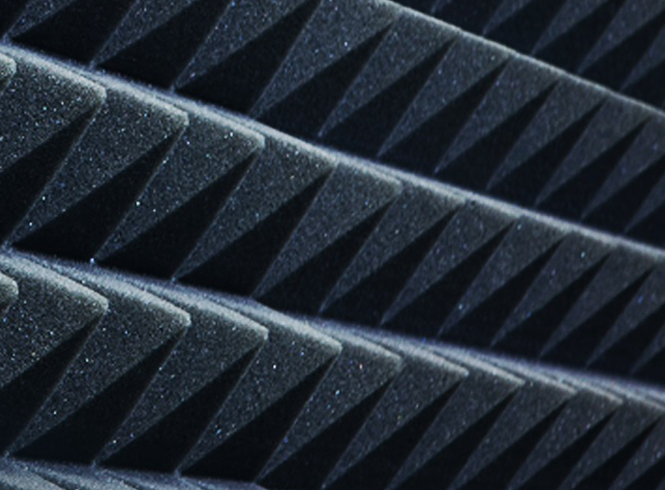 With extensive knowledge and experience measuring acoustic and damping properties, Roush can provide accurate results for the development of your noise control materials and sound treatment packaging. 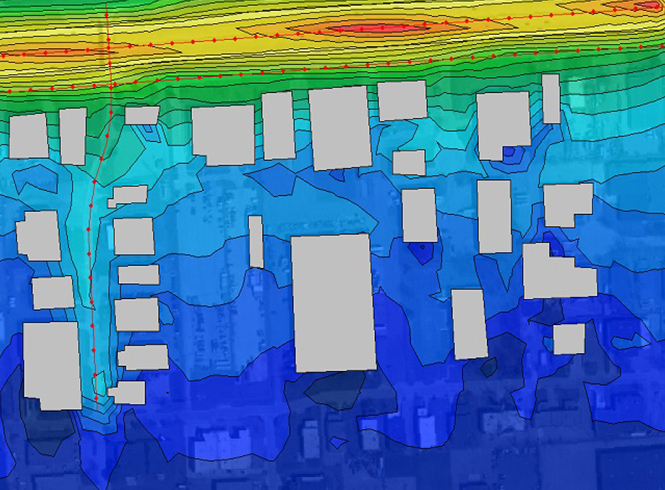 By combining advanced test and analysis capabilities with comprehensive engineering services, Roush can help you understand and mitigate your site’s environmental noise impact. 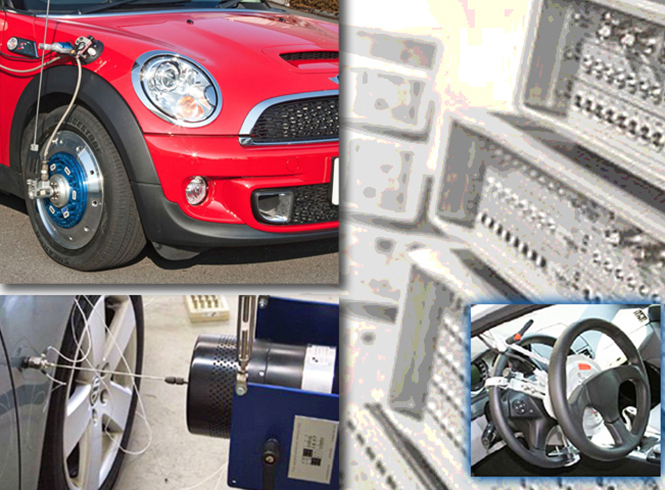 From aircraft and automobiles to consumer products and electronics, our experience and extensive design, engineering and testing capabilities ensure that our solutions provide the maximum in value, performance and manufacturability.